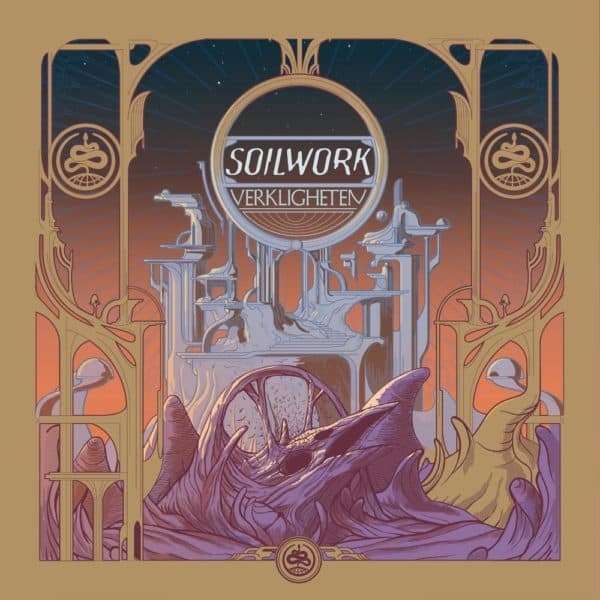 Mark Radulich, Jesse Starcher and the rest of the Metal Hammer of Doom crew discuss and review Soilwork‘s eleventh studio album Verkligheten. Soilwork is a Swedish Metal band that plays melodic death metal. The album released last week (January 11) and it is the first album featuring drummer Bastian Thusgaard who replaces longtime member Dirk Verbeuren.